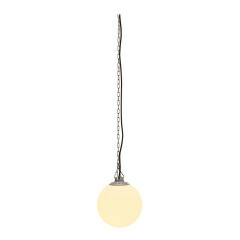 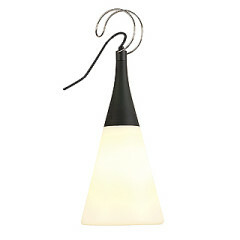 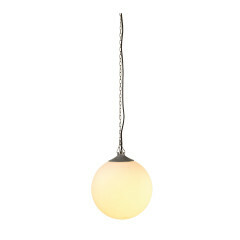 Our collection of ceiling lights for the outdoors embodies the passion we have for this niche. 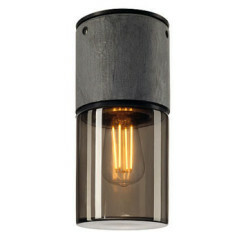 Restraining from predictable designs, we are more inclined towards bespoke decorative lighting. 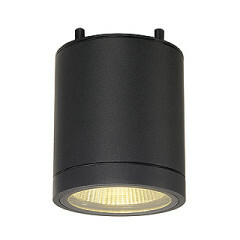 You will find outdoor lighting options that are easy to install, including flushed and semi-flush options. We take care to populate our inventory with relevant options for common outdoor locales like the deck, doorways, porches, gazebos, patios, and walkways. 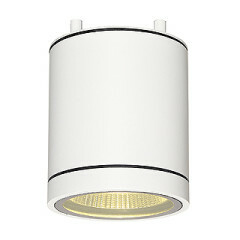 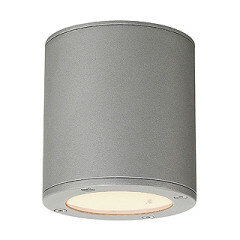 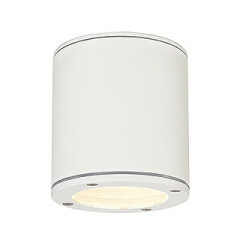 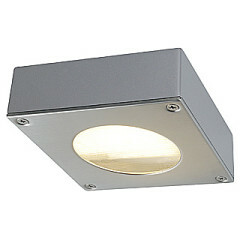 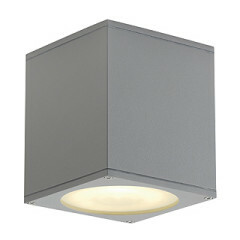 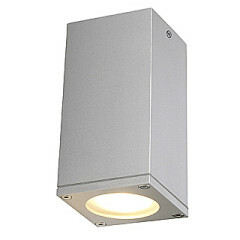 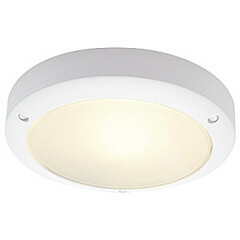 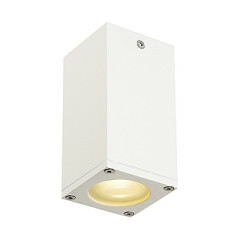 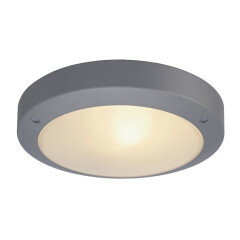 You will find some classical designs with a contemporary undertone and many modern-day outdoor ceiling light designs. 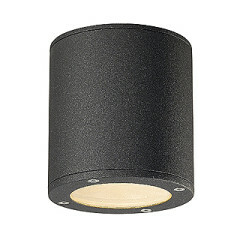 Browse the products listed on this page to find an effective, energy-conserving outdoor illumination source, ranging from designer down lights to LED panels and ceiling lamps.